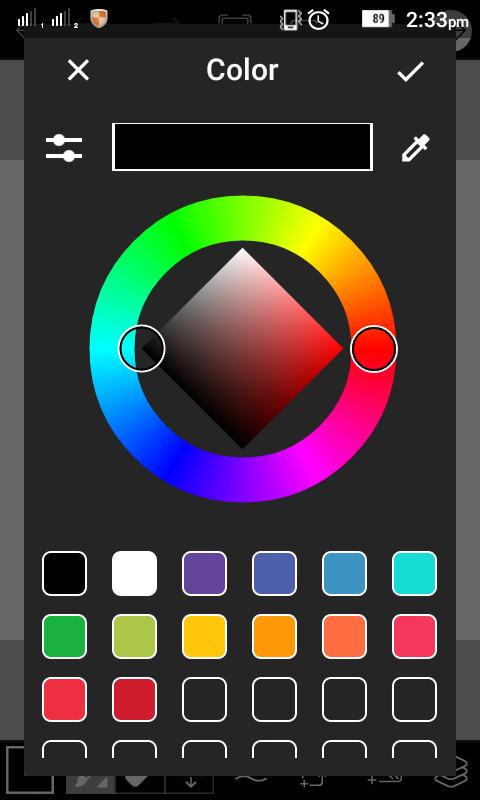 Today I am writing about a very useful photo editor. My friends asked me about a best photo editor for Android. 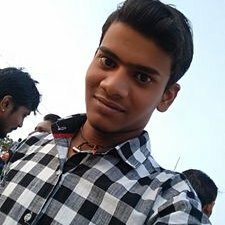 So I am writing about my favorite one. 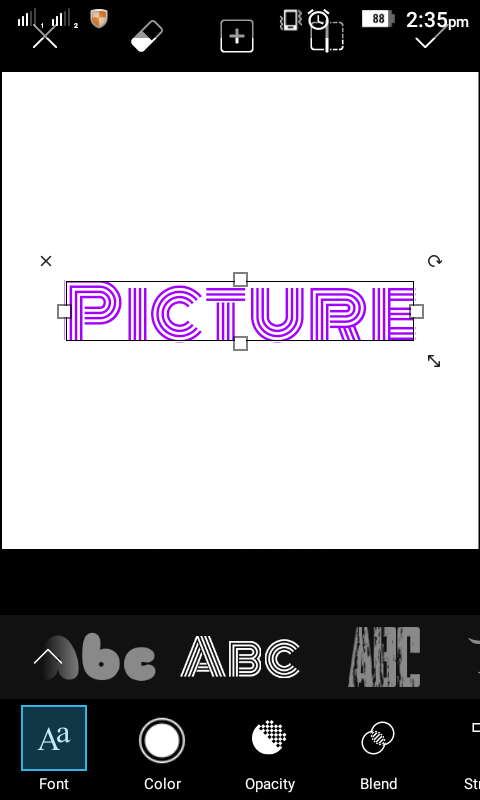 The name of the apk is "PicsArt". 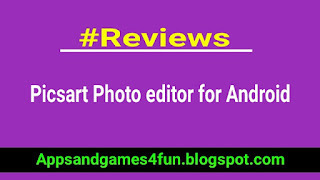 This app is the most popular free mobile photo editor with over 60,000,000 downloads and almost 5 stars rating. 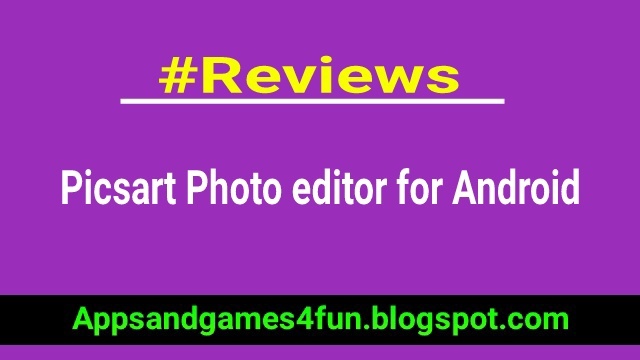 PicsArt is a free photo editor, photo grid and collage maker, drawing tool and picture art network. It is like an all-in-one collection of multiple editors. 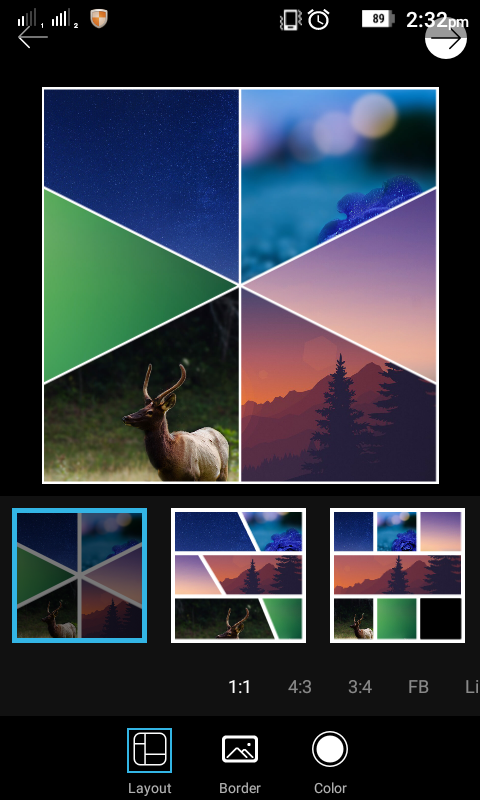 PicsArt Collage Maker allows to create amazing collages, using photo grid, free form collage maker, or using photos on backgrounds. 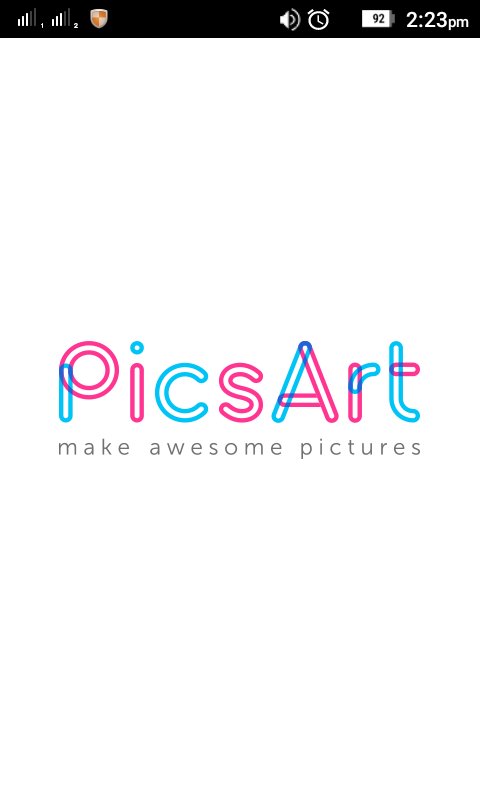 PicsArt Photo Editor provides tons of photo manipulations, masks, collages, frames, borders, stickers, text effects, clipart graphics, callouts, crop, rotate, color adjust and more! When you finish your editing on Picsart, you can directly share your edited photo on different social networks like Facebook, Twitter, Picasa, Dropbox etc. So if you want to have a great photo editing app in your pocket then you must install this app.